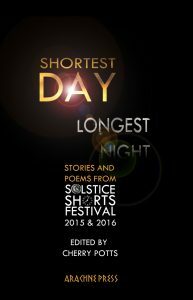 Shortest Day, Longest Night: Stories and Poems from Solstice Shorts Festival 2015 & 2016 (Arachne Press) is a collection of twenty-three stories and thirty-four poems, taken from the Solstice Shorts Festival. 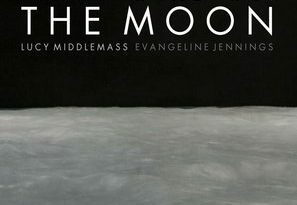 The writers deftly explore delicate and touching themes, including religion, birth and darkness. Under the arc of transitional days and nights, the pieces edited by Cherry Potts offer a glimpse into intriguing and mysterious timelines. 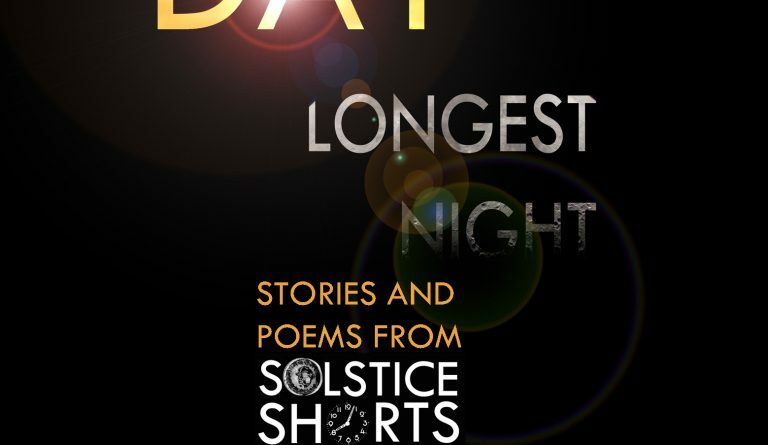 The Shortest Day stories are beautifully crafted. ‘Hunt and Pray’ by Katy Darby provides a humorous and enlightening perspective on religion. From the point of view of a deity, this amusing piece obliterates any distance between the reader and religion, creating an entertaining and warming relationship which is brought right into the twenty-first century. With references to McDonalds, Pot Noodles and Kraft dinners, Darby introduces a modern and new deity who is ‘on the hunt’ for followers. Jamie Der Wahls’ ‘Groundhog Day Suicides’ addresses the delicate subject of mental health in an entirely novel manner. When a programmer ends her life, ‘in the middle of a black ritualistic circle’ and surrounded by candles, the day of her death gets caught in an inescapable cycle. Nonetheless, the story draws to a pleasant conclusion, with the programmer finding a sense of ‘magic’ after all. Although the title seems self-explanatory, ‘Groundhog Day Suicides’ closes with a much happier ending than previously anticipated. I found the poetry in Shortest Day, Longest Night to be equally as stirring. Lisa Kelly’s ‘Daylight Saving Time’ hints at a lack of connection in familial relationships. Kelly presents a fatigued mother who is trapped inside her own head, a son who is lagging behind and a father who is absorbed by his career. Whilst this may be conventional in many family units, Kelly’s presentation of arguably predictable family bonds allows for a profound reflection on the missing electric connections which strengthen our relationships. 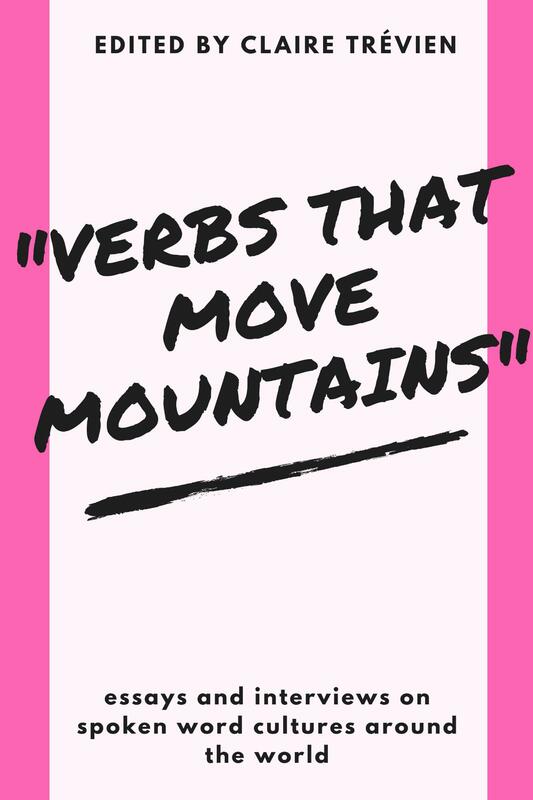 The topic of reflection is the undercurrent of many pieces in this collection. Notably, Jill Sharp’s poem ‘On Reflection’ opens up an illuminating discourse surrounding self-evaluation. Using imagery of ‘bare branches’ and a ‘grey sky’, Sharp invites us into a raw and sensitive self-contemplation. Similarly, Tim Cremin’s ‘Shortest Day at the Beach’ casts a sombre and reflective tone on a celebration of nature. Inverting perceptions about a day at the beach, Cremin proposes a darker and gloomier evaluation of life, and all that it encompasses. 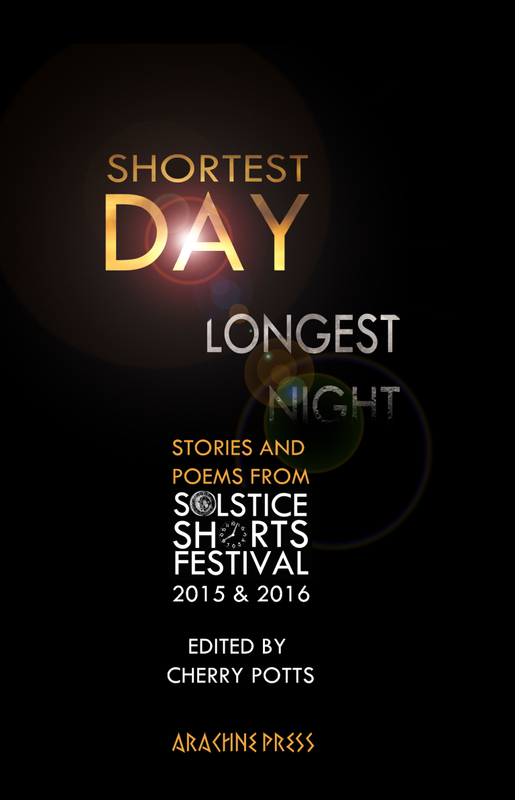 Overall, the short stories and poems in Shortest Day, Longest Night turn thematic conventions on their heads. Whether it be mental health, religion or family relationships, the poets and authors in this collection offer fresh and innovative perspectives on universal matters. 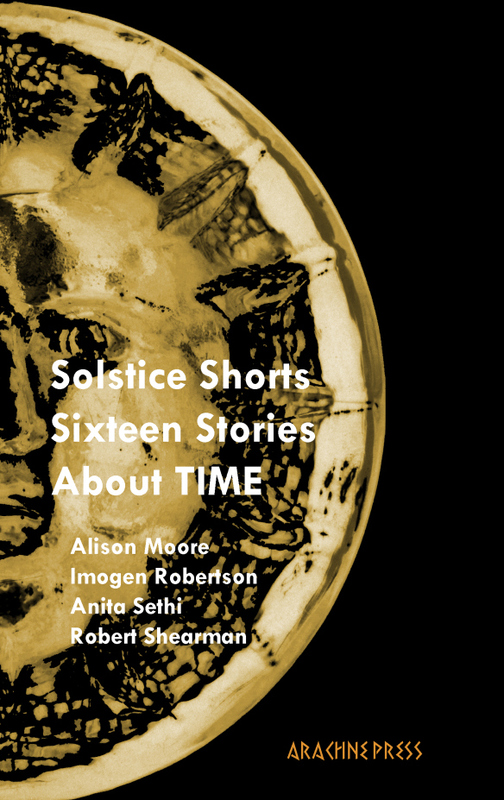 Taken from the Solstice Shorts Festival 2015 & 2016, which celebrates both the shortest day of the year and Short Story Day, the fifty-seven pieces in this collection truly put some of the finest talent on display.